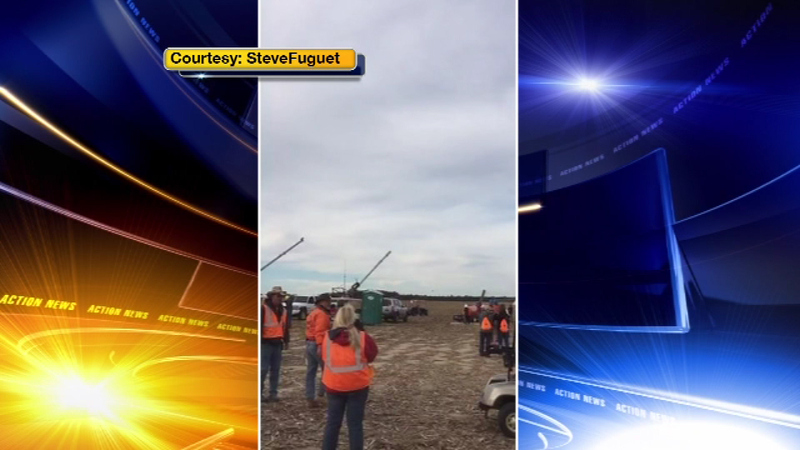 November 6, 2016: The incident occurred at the Punkin Chunkin Contest in Bridgeville, Delaware, about 30 miles south of Dover. BRIDGEVILLE, Del. 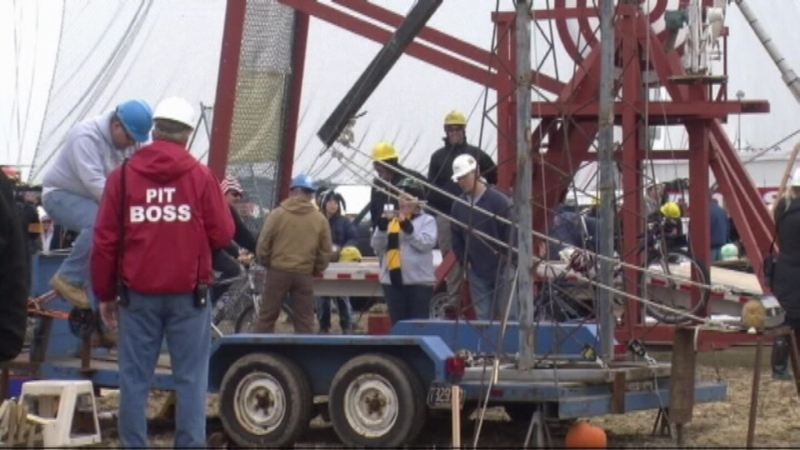 -- The Science Channel has canceled its planned television special on Delaware's Punkin Chunkin contest following an explosion that left one the program's producers critically injured. 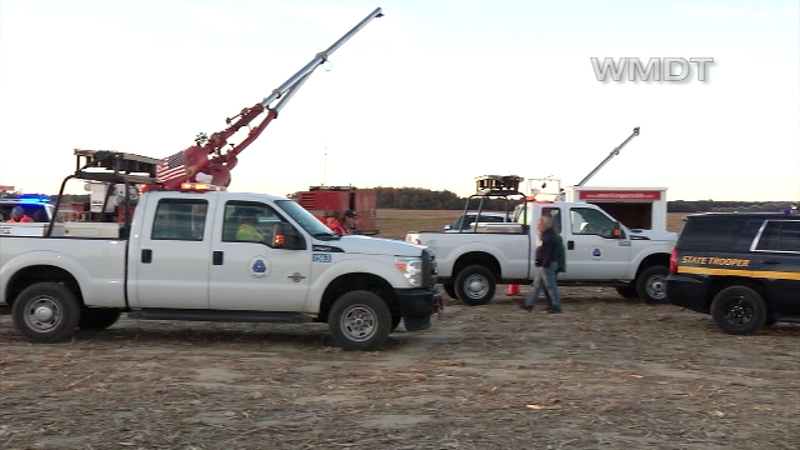 "In light of the unfortunate incident at the Punkin Chunkin event on Nov. 6, Science Channel will not air Punkin Chunkin as originally planned. We are sending our hopes and prayers for a full recovery to the injured woman, her family and loved ones," Science Channel spokesman Paul Schur said in a statement to Action News. 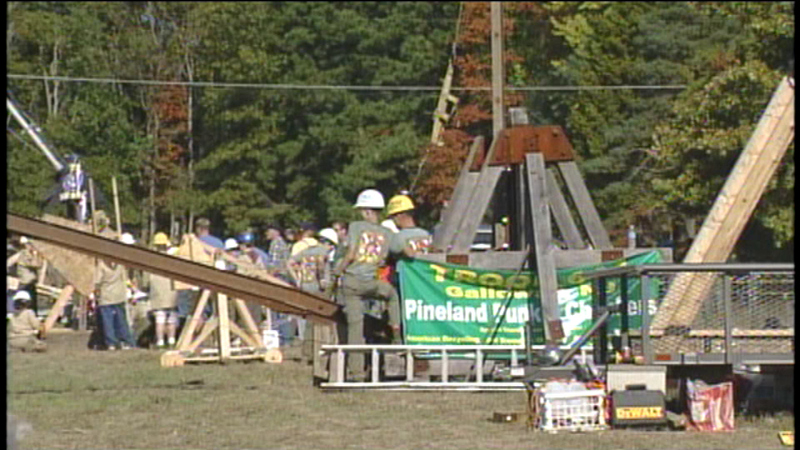 The incident occurred at the Punkin Chunkin Contest in Bridgeville, which is about 30 miles south of Dover. 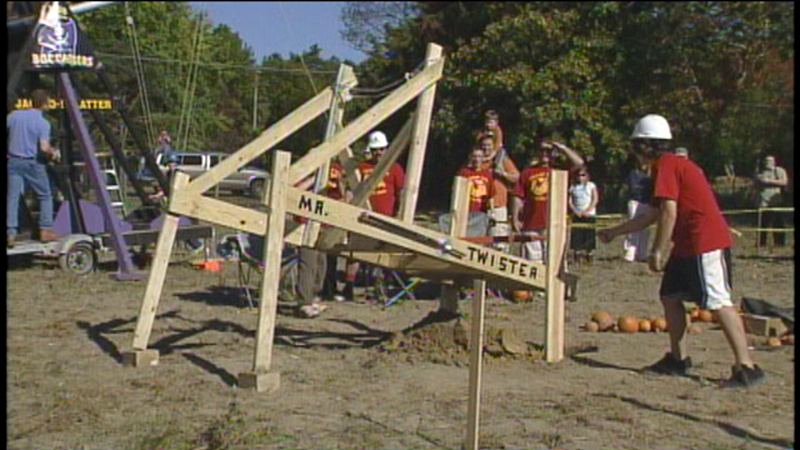 The competition involves dozens of contestants launching pumpkins from homemade contraptions, many of which are air-powered with long cannons and hauled on the back of trucks. 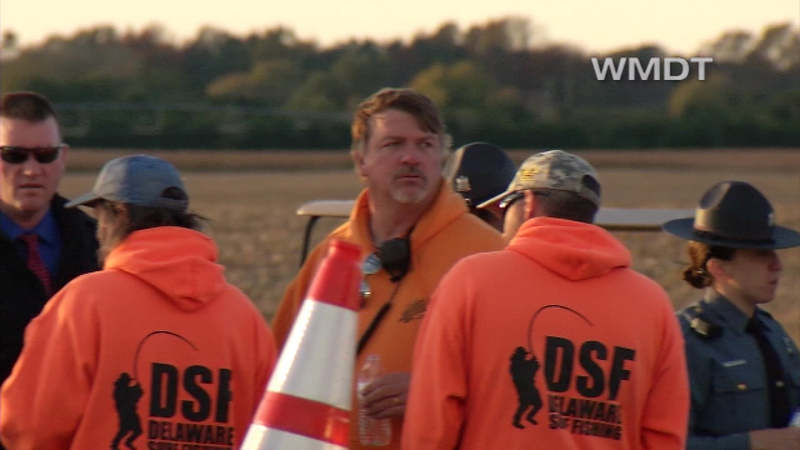 The 39-year-old television producer suffered critical injuries after an apparatus used to launch pumpkins into the air exploded, Delaware State Police said. A source told Action News that the woman injured was a staff member for production company Sharp Entertainment. A 39-year-old television producer suffered critical injuries. 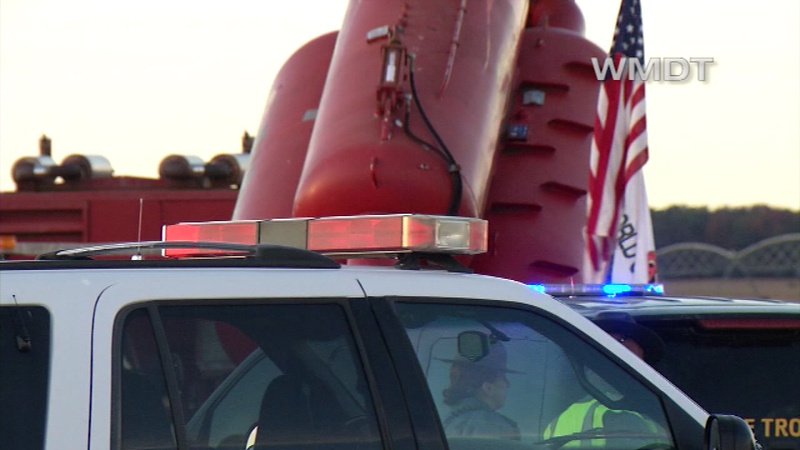 A 56-year-old man was also suffered nonlife-threatening injuries. Both had been struck by debris from the explosion. 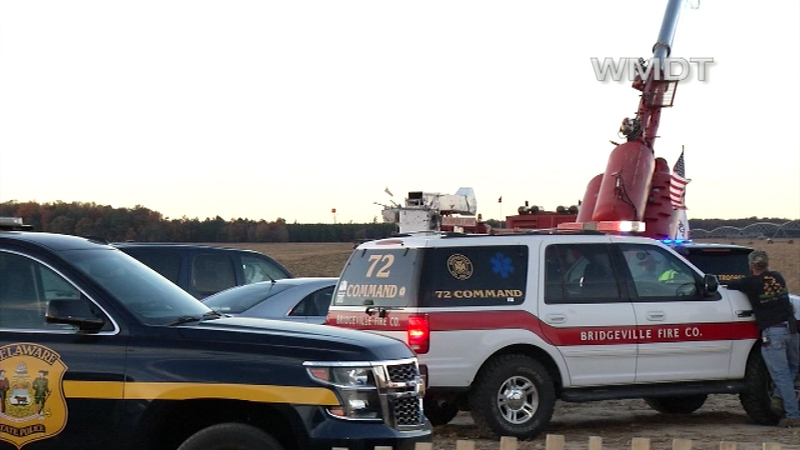 A 39-year-old woman suffered critical injuries Sunday after an apparatus used to launch pumpkins into the air exploded at a large outdoor competition, Delaware State Police said. Spectator Daivd Aronson, 52, of Falls Church, Virginia, said he was about 25 yards behind the cannon when it exploded. 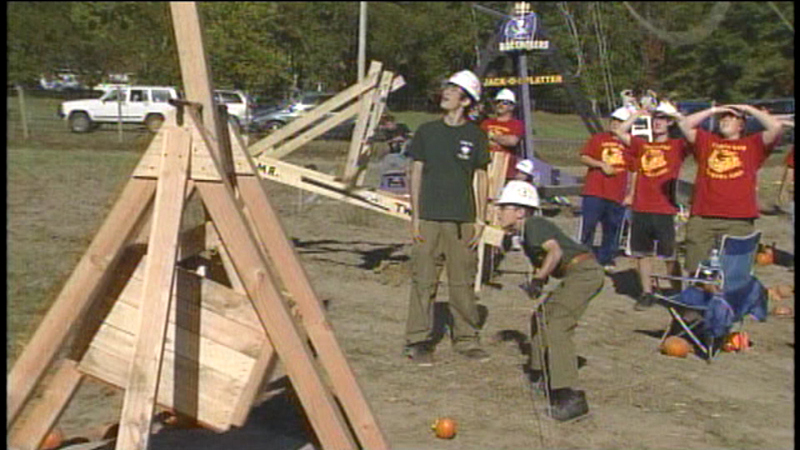 He said it had just fired a pumpkin when a piece blew off the launcher that was the size of a car door. "It arcs down on this woman who is running away as it hits her," he said. Aronson said the woman appeared motionless as people gathered around her. A short time later, the competition's announcer asked the crowd to pray as she was flown to a hospital. The announcer then said the contest was over, Aronson said. 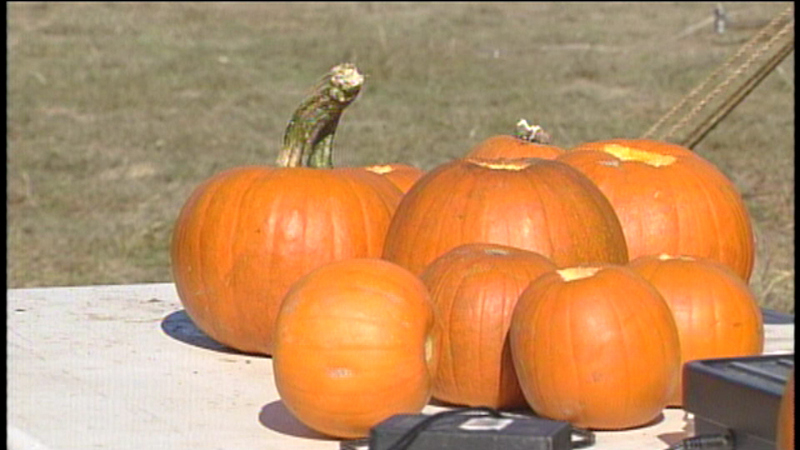 Aronson said organizers tried to take precautions by using nets and placing spectators 25 yards away from the pumpkin launchers. Master Cpl. 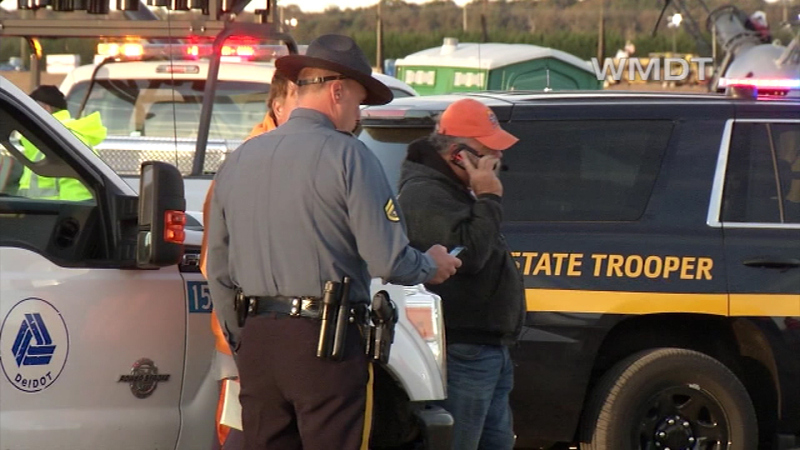 Jeffrey Hale of the Delaware State Police said the woman and man who were injured were not among the crowd of spectators, but among the launchers. He said they were observing the event. 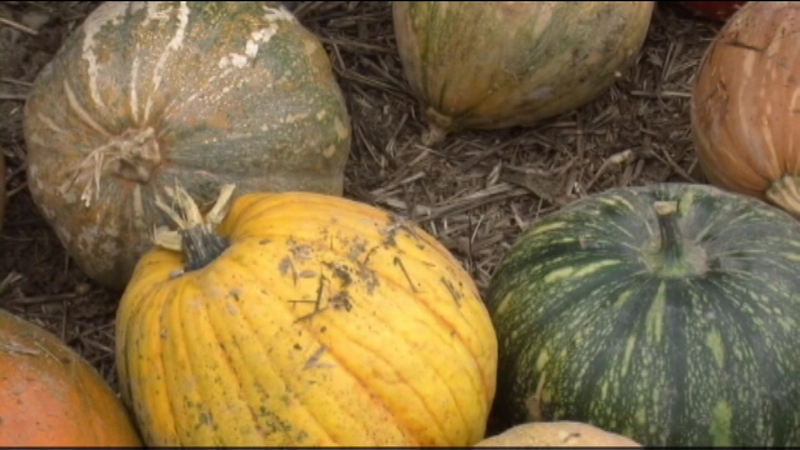 Punkin Chunkin dates back to 1986. It had been canceled for the past two years because of problems finding insurance. In 2014, a Sussex County farmer had stopped making his property available for the contest because a volunteer was injured in an ATV accident and filed a lawsuit. The suit was later dismissed. 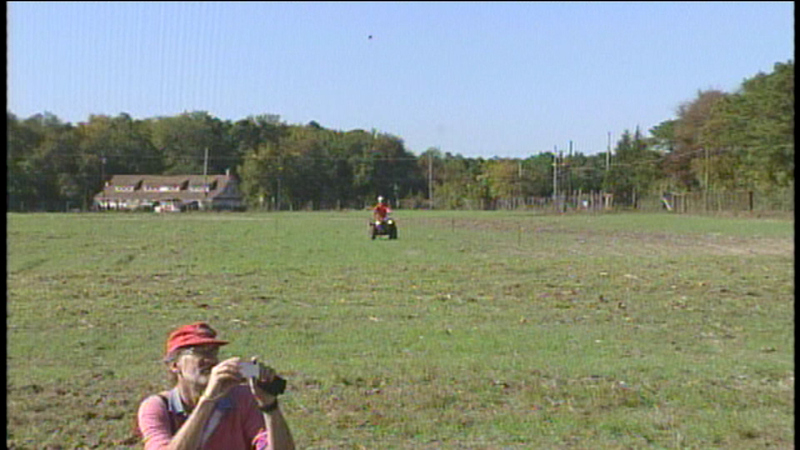 Organizers for the 2016 contest said an insurance policy was in place to protect the landowner.